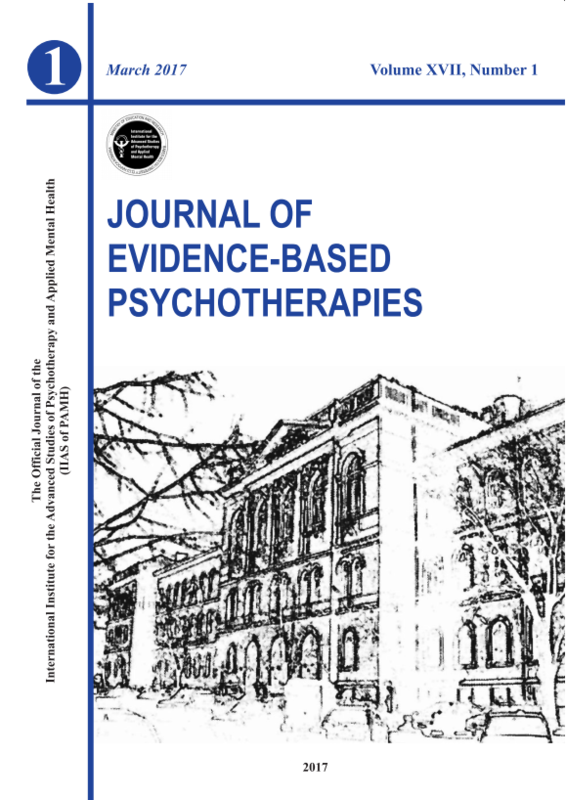 The purpose of this article is to provide detailed descriptions of specific clinical interventions that can be used by REBT therapists working with children and adolescents who are experiencing difficulties with anxiety. It is worth noting that anxiety disorders are among the most commonly occurring mental and emotional problems in childhood and adolescence. While a majority of publications focus on empirical research, there is still a need for articles that address clinical practices. REBT is, first and foremost, a system devoted to the practice of psychotherapy. Whether it is through articles focused on empirical research or clinical applications, the advancement of REBT is the ultimate goal. One of the most efficient anxiety management techniques involves the use of distraction in which clients are encouraged to substitute a calming mental image to interrupt the anxiety producing thoughts. This article also provides a detailed explanation of rational-emotive imagery (REI), which is a technique that employs relaxation prior to clients generating their own rational coping statements. Finally, a progressive thought-stopping technique is examined. In this intervention, the therapist provides successively less direction and guidance in the hopes that clients will be able to master this technique for use independently.